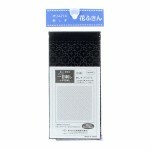 Try a new technique with our new range of Sashiko products! 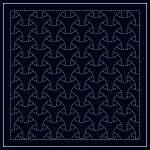 Sashiko is a Japanese traditional stitching technique, which is very easy to learn. 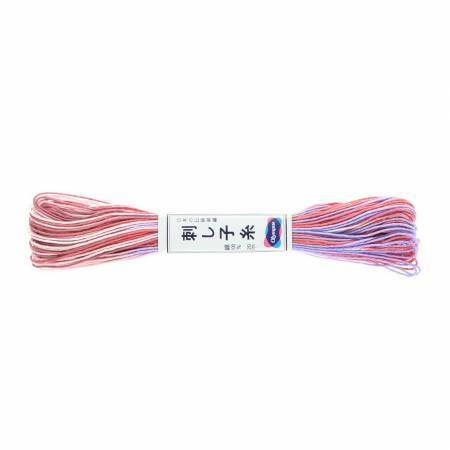 Variegated Pink/Blue Sashiko thread by Olympus of Japan is 100% cotton. 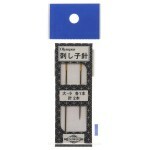 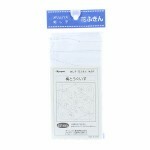 This is the most popular Sashiko thread, a lighter weight, similar to perle cotton #8. 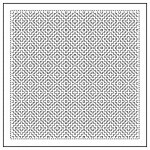 New 22 yard skein.